What is Product Management Certification? Product Managers come from a wide variety of backgrounds and experiences. While these experiences are valuable in forming the skills of the Product Manager, their variability means that no two product managers have learned the same things. A professional certification that validates a common, shared understanding of the role means that the people who have successfully completed the exam have proof that they meet a minimum global standard. Brainmates has explored a number of options to provide a recognised certification standard and has partnered with the Association of International Product Managers and Marketers (AIPMM) to offer their Certified Product Manager credential. 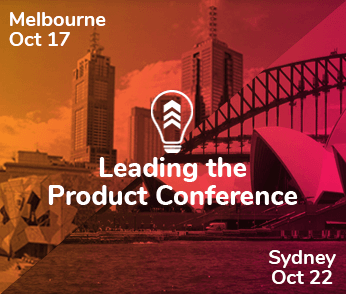 With members from over 70 countries, the AIPMM represents a global audience of Product Management professionals and is an independent body that is vendor and industry agnostic. The AIPMM Certified Product Manager (CPM) is a globally recognised credential that represents an individual’s adherence to standards of excellence and a way to demonstrate a commitment to the career. 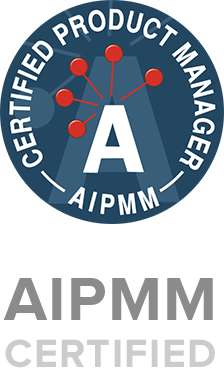 Students who sit for the Certification exam receive the Certified Product Manager (CPM) credential from the AIPMM. Having a CPM credential indicates a sound understanding of the functions responsible for championing new products throughout the front end of the product lifecycle, from inception through to launch. A one-day exam preparation class. A supervised, 2-hour classroom style exam. a reputable course from another provider including, but not limited to, Sequent Learning, 280Group, Pragmatic Marketing, UC Berkeley Centre or Blackblot.